Thrive with Kay Fun Reads — Just to relax and enjoy! Do you ever just need to kick back and relax with a fun book? 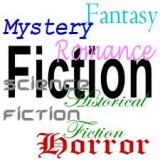 What’s your favorite fiction genre? If you’re like me, I don’t have just one favorite but enjoy a lot of different ones and sometimes it depends on the mood I’m in. 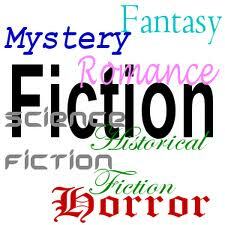 Some of my favorites are Mystery, Paranormal, Historical, and Time Travel. And even Fantasy, Science Fiction and Romance get on my book list! Check out the books that Kay recommends and let her know what you think. Remember to share your favorites in the comments and tell me a little why you like it -I’m always looking for a good read. We are always adding to the list so keep checking back.